New price! Each game is now $4.95 only! 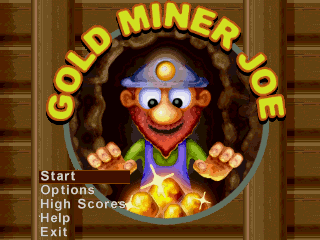 Viex Games and Arcade Lab proudly present Gold Miner Joe for Palm and PocketPC! 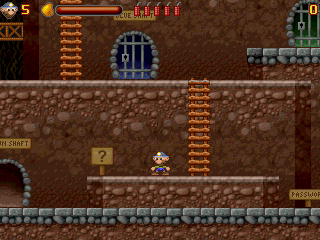 Viex Games proudly presents MTeam for Palm and PocketPC! MicroQuad V1.1 now available for PocketPC! After PalmOS and Symbian Series 60, MicroQuad is now available for Windows Mobile Pocket PC! - 6 different quad bike + 1 bonus quad bike! 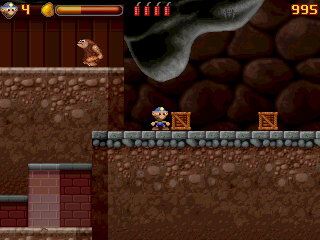 - Up to 6 players can play together (via Bluetooth on PalmOS and Symbian or a network connection on Windows Mobile)! - Internet high score board and competition: Upload your high scores and compare them with hundreds of players! MicroCircuit V1.1 for PalmOS and Windows Mobile just released! - Add-ons are compatible with both PalmOS and Windows Mobile versions! TableTennis3D has been elected best european leisure and entertainment solution at the PalmSource european developer conference 2003. The award recognizes the quality of the graphics and an the array of digitized sounds and customizable features found in the program.